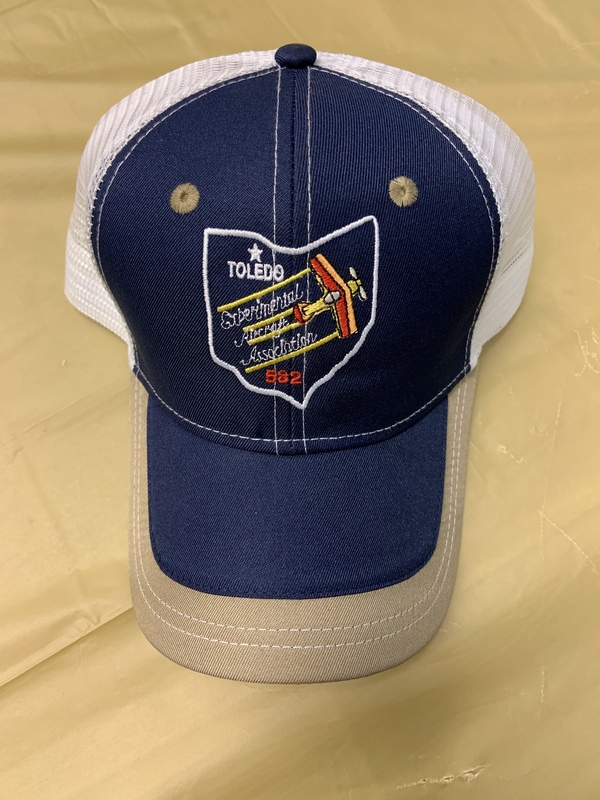 Show off your chapter with the purchase of an Official EAA 582 hat! Stock is limited so be sure to reserve your hat today! If interested in delivery, please contact John Kurfess at jfkurfess@gmail.com to arrange. Shipping is not included.